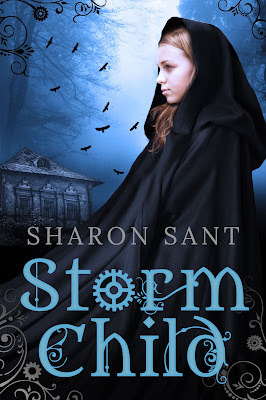 Earlier this week, I featured Storm Child on Fiction Dreams - an excerpt and an author interview with Sharon Sant. Today, I'd like to share my review of the book, which I completed this morning. Firstly, I'd like to mention how beautifully written this story is. I was enthralled with the author's writing from the very first page. Sharon Sant certainly is a talented one! The moment I started reading, I was eager to learn more about the child found on the heathland in the middle of a cold, stormy night. )What a wonderful beginning, right?) And I was never disappointed at any stage during the story - in fact I found myself on the edge of my seat throughout. I particularly loved the banter between Isaac and Polly - and could quite easily picture them teasing one another in this era. They were written so well - I'd love to read more about their story, what happens to them after Storm Child, for example? I'm also eager to find out what happens to Charlotte and her family after this book too. I wonder if the author has any plans for a sequel? Or perhaps a spin-off? I cetainly hope so! All in all, a wonderful read. Sharon Sant was born in Dorset but now lives in Staffordshire. Aged eight she wrote a poem about ET, which received the ultimate praise of being pinned onto the classroom wall, and from that moment on she knew she'd never stop writing. She graduated from Staffordshire University in 2009 with a degree in English and creative writing. 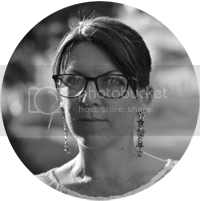 She currently works part time as a freelance editor and continues to write her own stories. An avid reader with eclectic tastes across many genres, when not busy trying in vain to be a domestic goddess, she can often be found lurking in local coffee shops with her head in a book. Sometimes she pretends to be clever but really loves nothing more than watching geeky TV and eating Pringles. 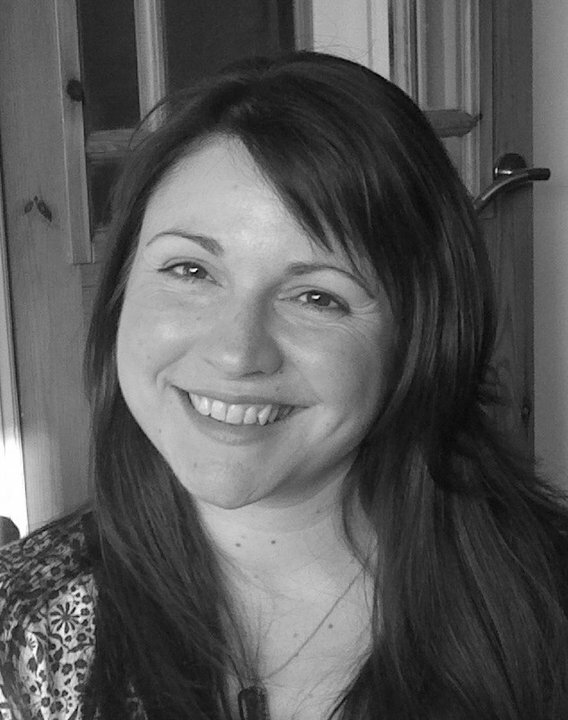 Sharon also writes children's fiction under the name of Summer Hopkiss. To find out more you can follow her on twitter where she's always happy to chat.